Wow! 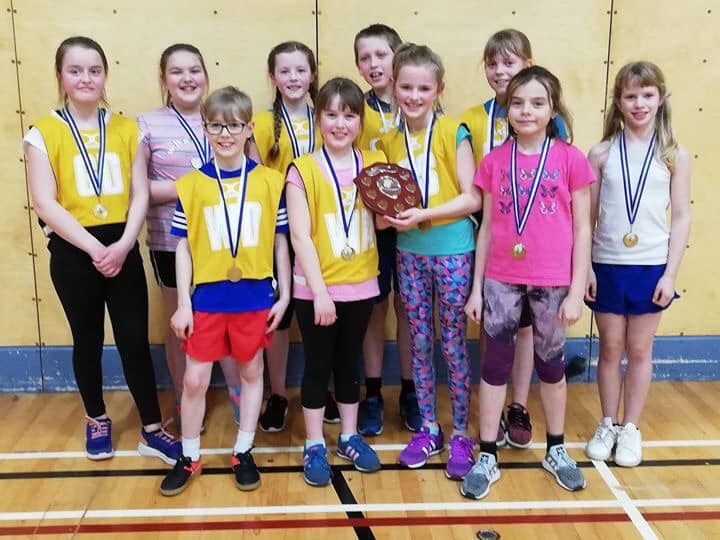 Baltasound JHS Netball team have won the Shetland Primary Netball League. 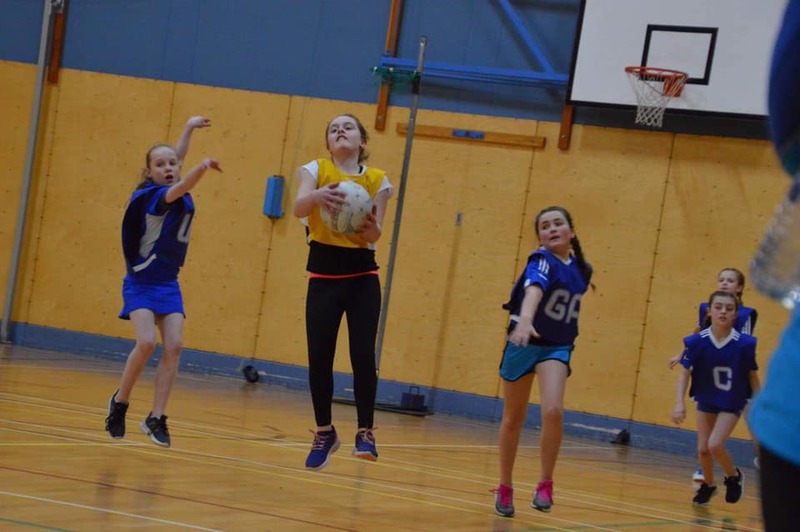 A great triumph for all of our team, who travel down to Lerwick for all the matches (4 ferry journeys and over 100 miles per match!). A very proud group of coaches and parents (with tears in their eyes!) watched Baltasound JHS win their final matches to take home the trophy for the first time. 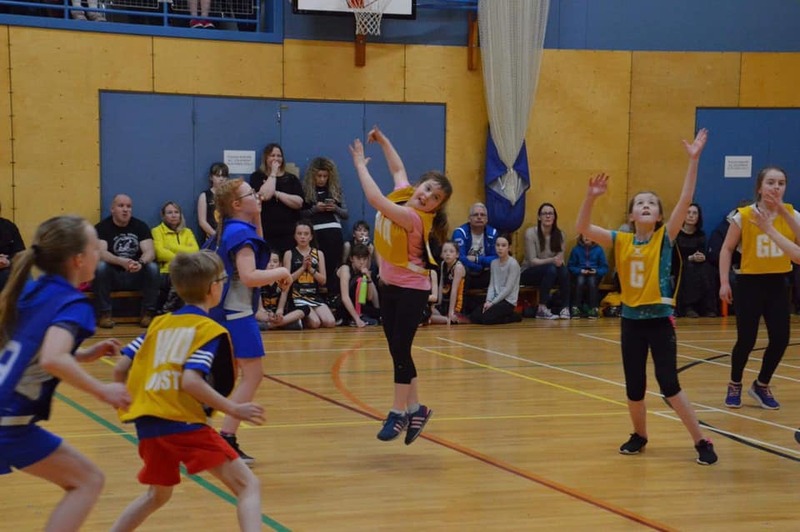 Well done – teamwork and hard work paying off!